What Are the Benefits of the Vitamin B3? Alternatively called niacin, niacinamide, nicotinamide and nicotinic acid, vitamin B3 belongs to the group of water-soluble micronutrients known as B vitamins or B-complex vitamins. Such nutrients dissolve in water, which makes them easy to wash away or destroy as you prepare or store foods that contain them. Since the body does not store niacin and other B vitamins, either, you must replenish the supply every day by consuming foods that provide them. Making sure you get enough vitamin B3 is important, because it has many health benefits. Vitamin B3 consists of the compounds niacin and niacinamide. Found in foods such as dairy products, fish, green vegetables, grains and meat, it often coexists in foods that contain other B-complex vitamins, such as folic acid, pantothenic acid, riboflavin and thiamine. The human body can produce vitamin B3 from the amino acid called tryptophan, as well, and excess amounts exit your body via urine when you do not use all of it. 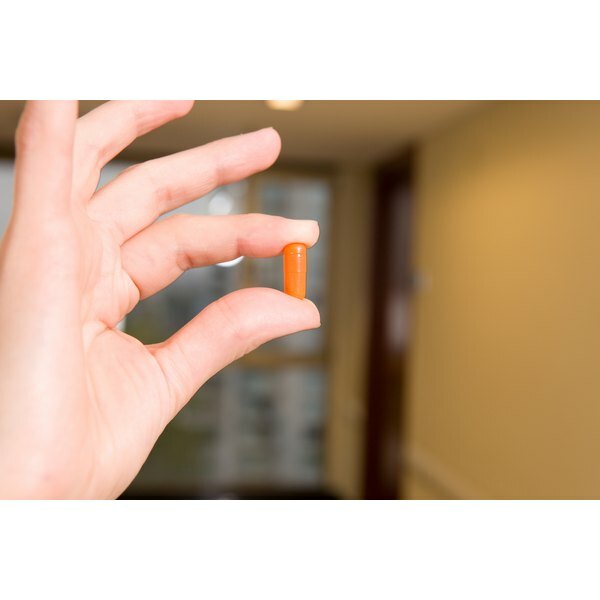 The U.S. Food and Drug Administration has approved niacin and niacinamide for the prevention and treatment of medical conditions resulting from a deficiency of niacin. These conditions include the nutritional disorder called pellagra, which can cause symptoms ranging from dementia and depression to diarrhea and irritated skin. In fact, the rise in fortifying food with added niacin has contributed significantly to the decreased number of pellagra cases since the early 1900s, explains the National Institutes of Health. Niacin alone -- but not niacinamide -- also helps people with high cholesterol reduce their level of harmful low-density cholesterol and increase their level of beneficial high-density cholesterol. To achieve this effect, however, you must take higher dosages of niacin than contained in standard vitamins sold in many retail outlets. Although standard vitamins usually contain up to 250 mg of niacin per dose, the minimum amount required to improve cholesterol levels is at least 500 mg, states the National Institutes of Health. Taking vitamin B3 can help some people avoid numerous other medical conditions, including Alzheimer's disease, both type 1 and type 2 diabetes, cataracts, diarrhea due to cholera, osteoarthritis and hardened arteries, and atherosclerosis. Evidence indicates vitamin B3 can also help some men lower their chances of suffering a second heart attack if they have problems with their circulation or heart, especially when their drug regimen includes other medications that reduce cholesterol. Yet, regardless of what issue you take vitamin B3 for, be careful not to consume too much. Excessive niacin can produce serious side effects, such as skin rashes, peptic ulcers and liver damage. Therefore, always consult a health care specialist before taking the nutrient for any purpose.